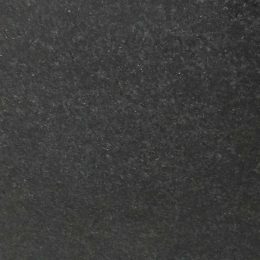 This Desert Green granite stone from Regatta Exports comes with a blackish green appearance. 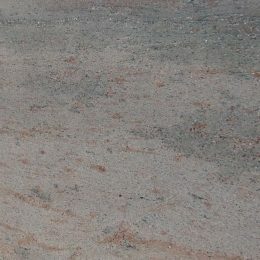 If you prefer to have a stone that is dotted with dark to light-colored patches on its surface, then this is the only stone that simply enhances its overall looks. Processed and quarried in North India, Desert Green is the ultimate choice for chiseling decorative articles and monuments. Interestingly, this stone is available at competitive prices and you can get it in all regular and customized sizes, designs, patterns, and thickness to add more perfection to the interior and exterior decoration in an amicable way.